Hi quilty friends! Today we’re unboxing the April 2018 Sew Sampler box! 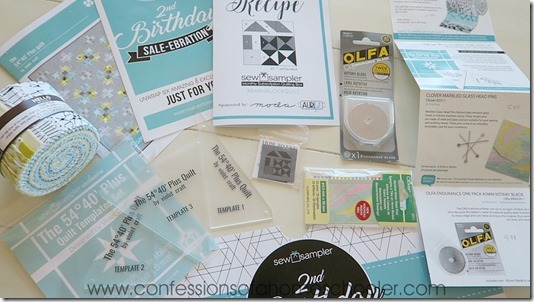 This month’s theme is…2nd Birthday Bash! 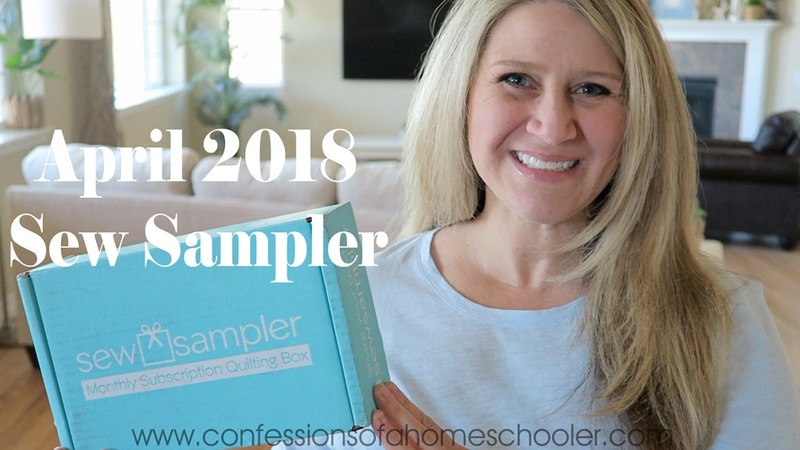 Watch my April 2018 Sew Sampler Un-boxing video below to see what goodies are inside this month’s box! 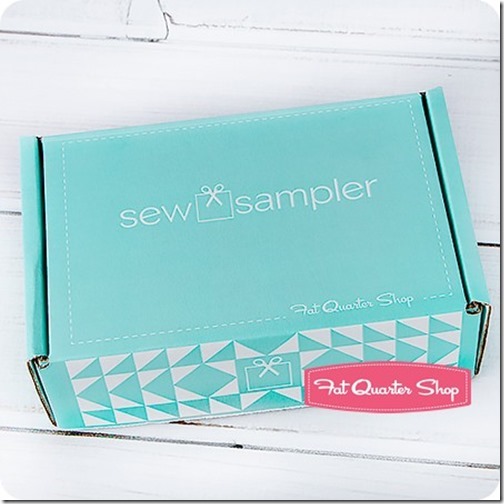 6 coupons for Fat Quarter bundles coupon!